Banquet Hall - Press Club of Jammu is equipped with spacious Banquet Hall on the first floor of the club complex. Fully Air Conditioned Banquet Hall is also equipped with state of the art audio visual facilities generally required during presentations/seminars/conferences. Press Club offers both space and the facilities to meet all your event requirements, and to make your programme a big success. 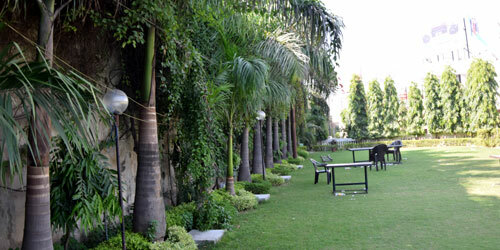 Bar - Bar at Jammu Press Club offers ideal setting to unwind in the company of friends and business partners. Collection of different spirits, beers and cocktails/ plus ambiance keep you in high spirits. Restaurant - Fully air conditioned restaurant at Jammu Press Club is serving its members with choicest delicacies for a long time. 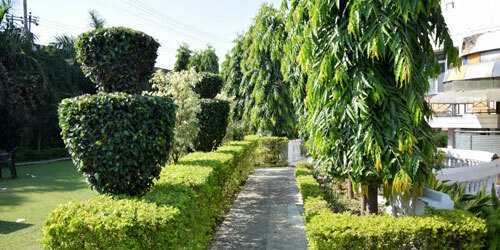 It offers perfect atmosphere for family get together and theme parties. For foodies it offers multiple cuisines and is known for irresistible choice of kebabs and curries with Indian breads straight out of the tandoor. Conference Hall - The Conference Hall at Jammu Press Club is one of the busiest corners of the club. The Conference Hall is equipped with state of the art sound system and offers other facilities to host where a successful meeting can be organised at economical rates. 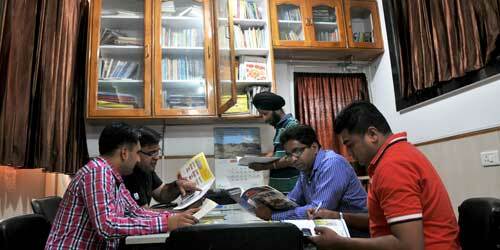 Library - Library at Jammu Press club is stuffed with large variety of books on various topics including Politics, Religion, current Affairs, History, Public Administration, Environment , Health and Lifestyle, Tourism, Adventure sports etc besides large number of National and International publications/newspapers. Salon: Press Club Salon is one hot spot where majority of members line up in a queue before occupying the hot seat for long hours. 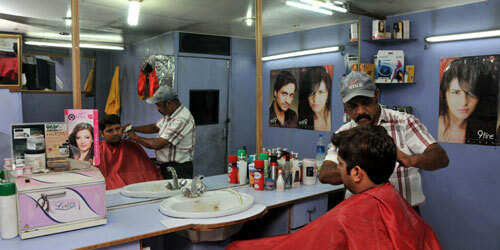 Men’s salon is equipped with most modern facilities where one can relax and spend long hours without feeling bored.